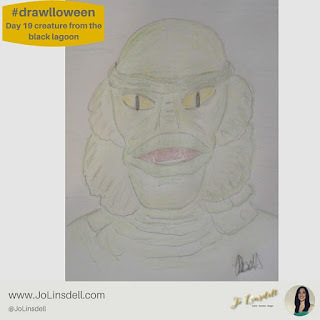 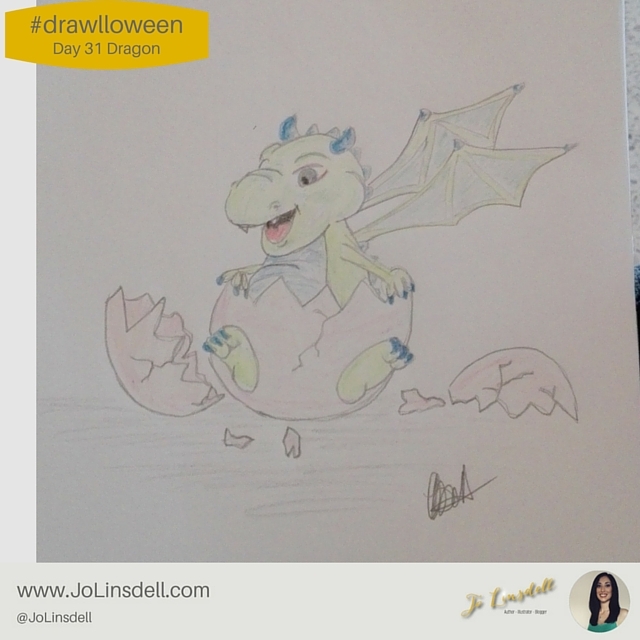 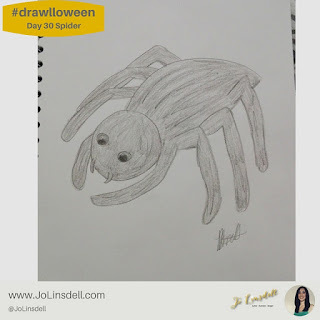 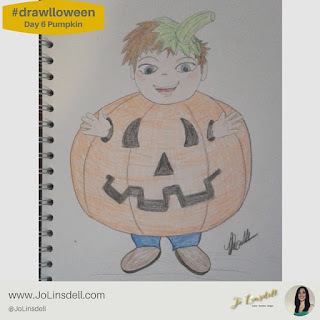 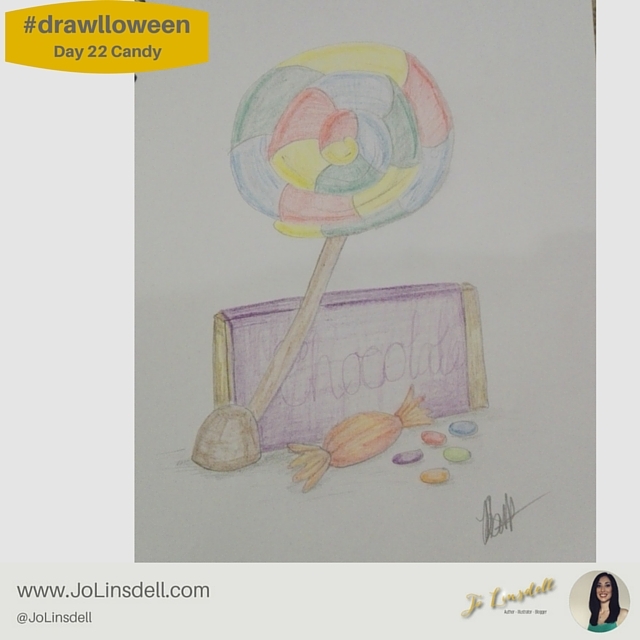 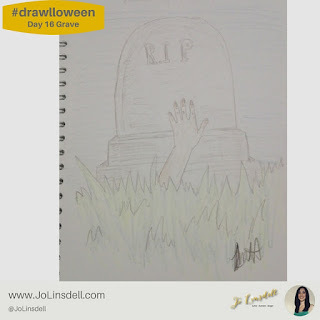 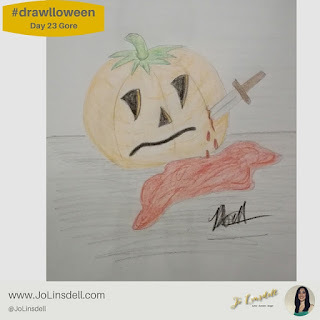 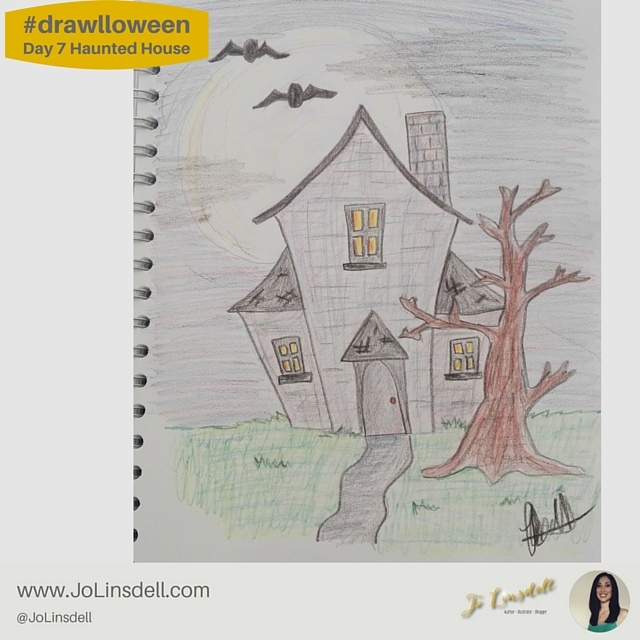 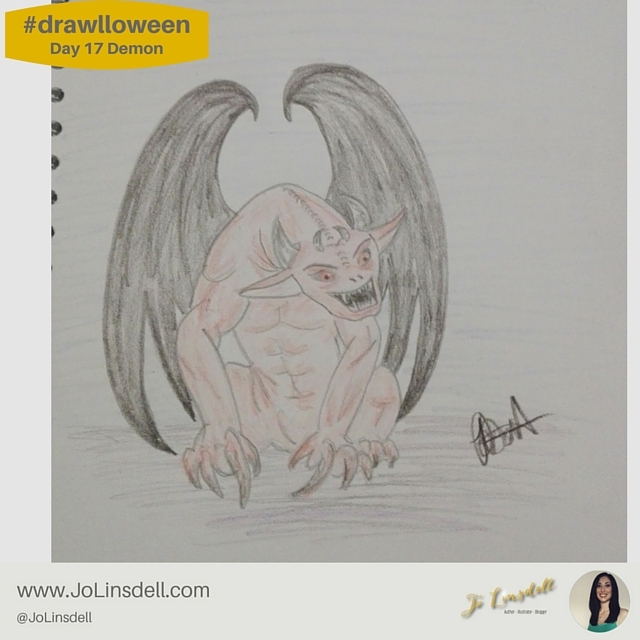 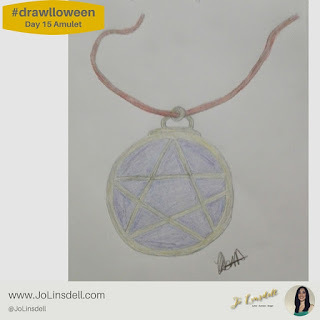 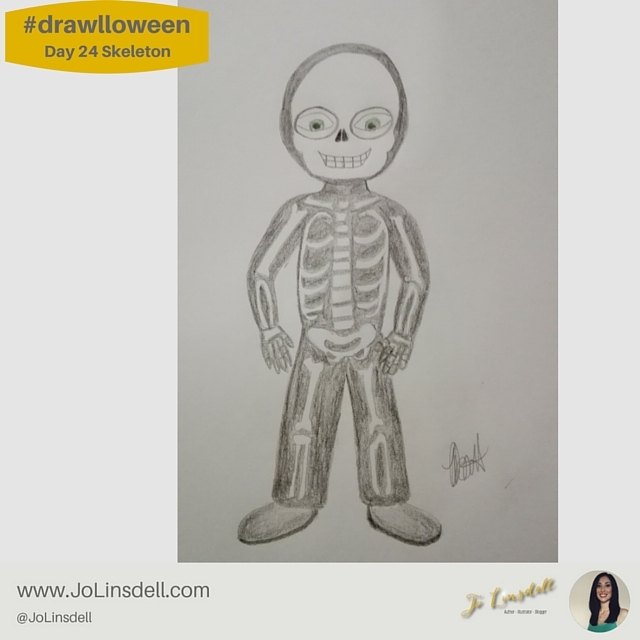 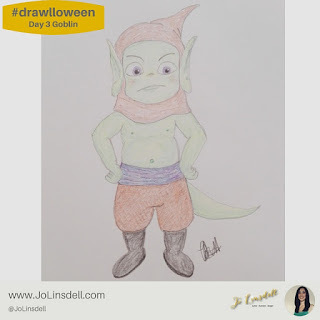 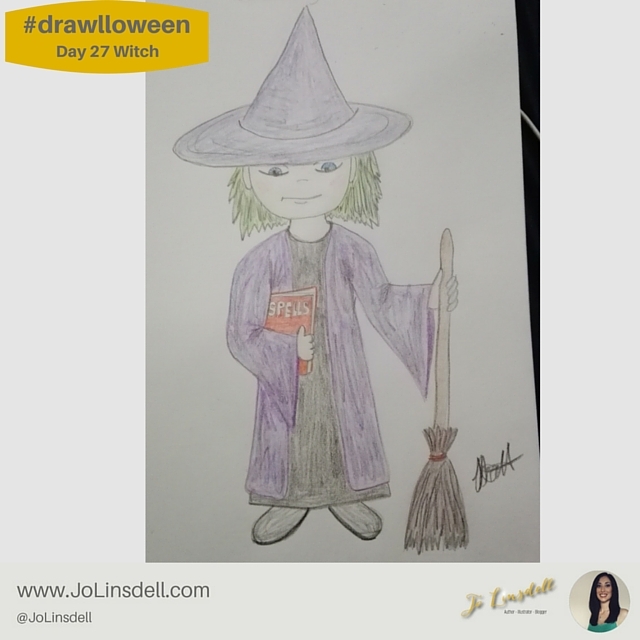 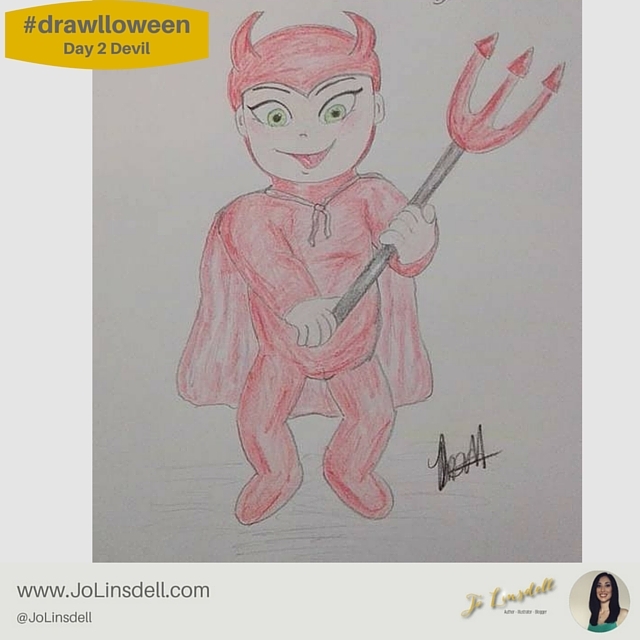 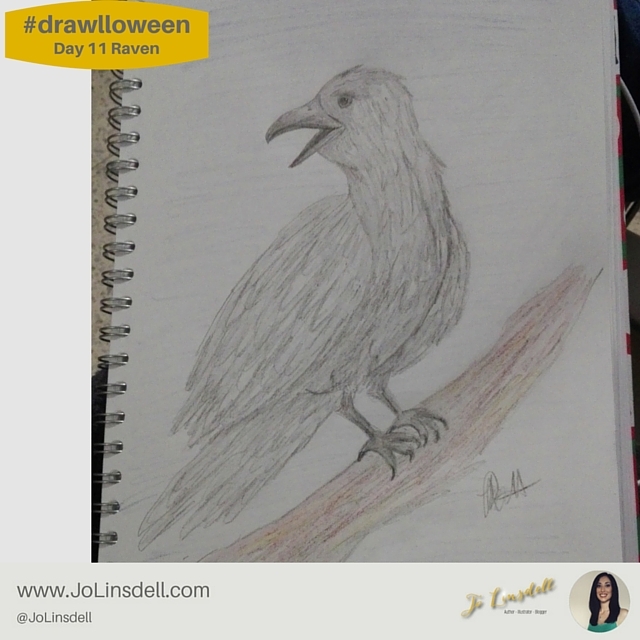 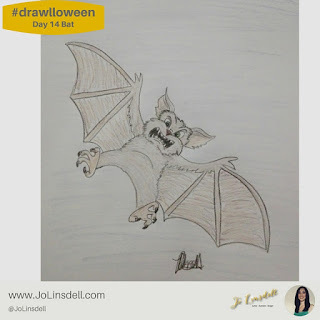 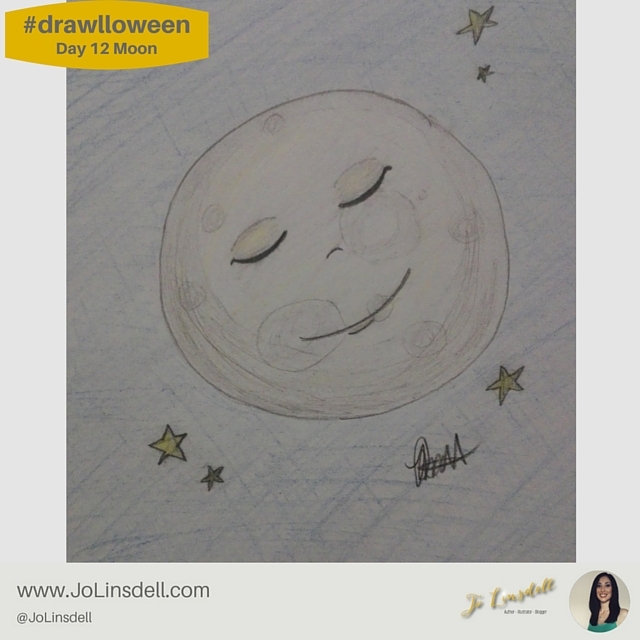 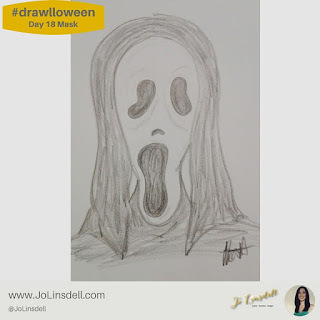 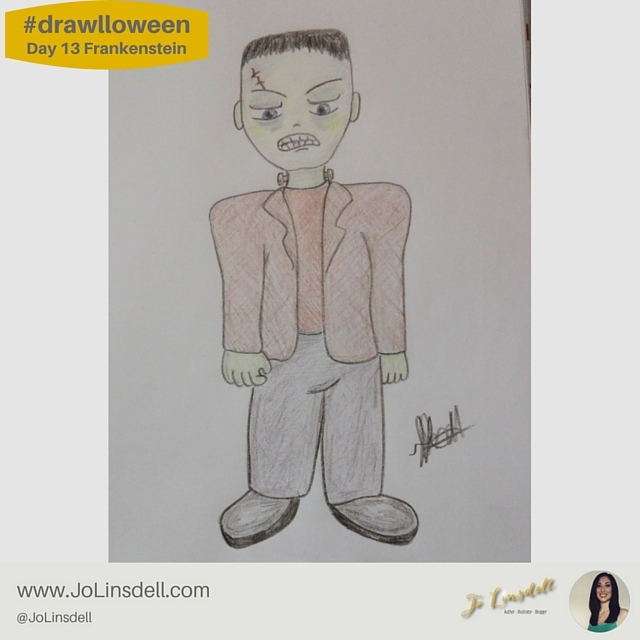 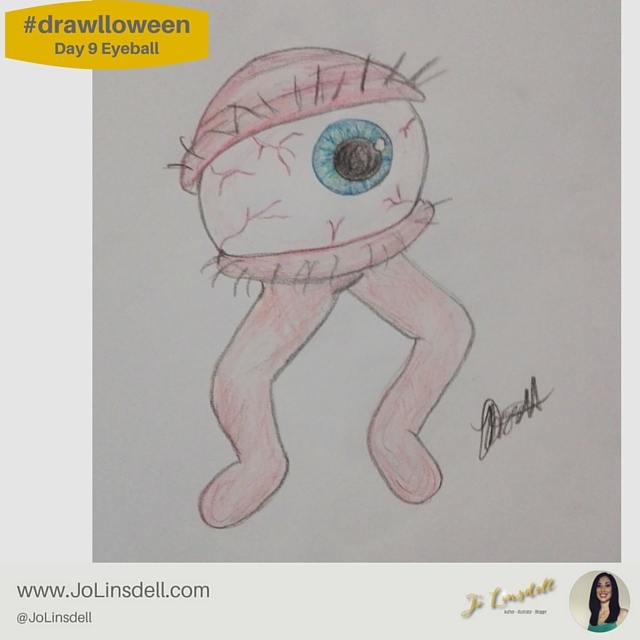 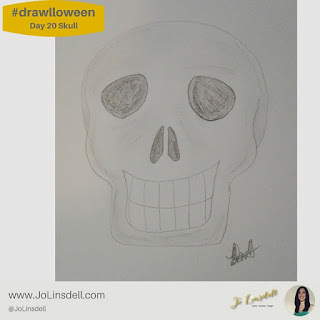 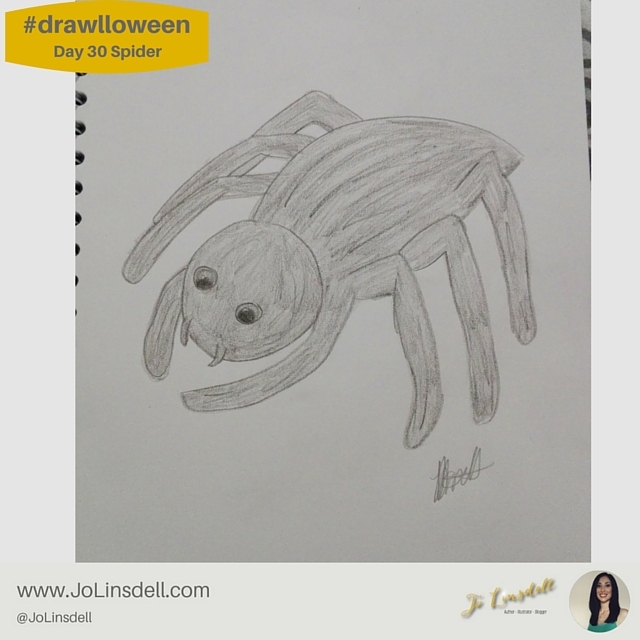 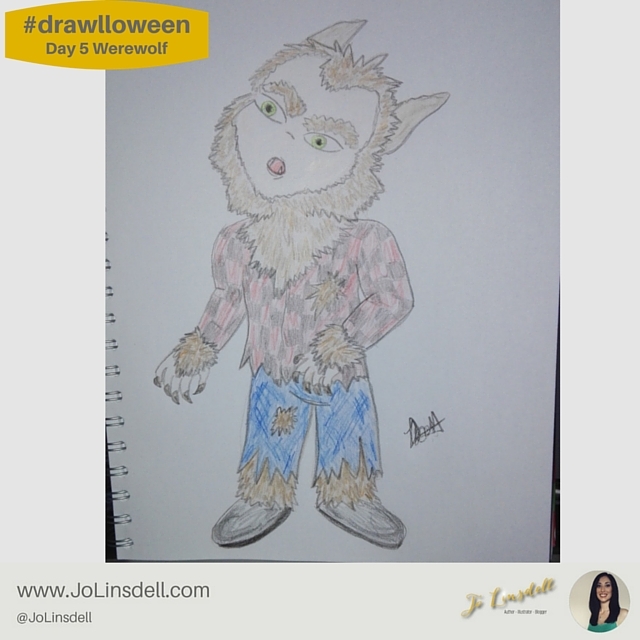 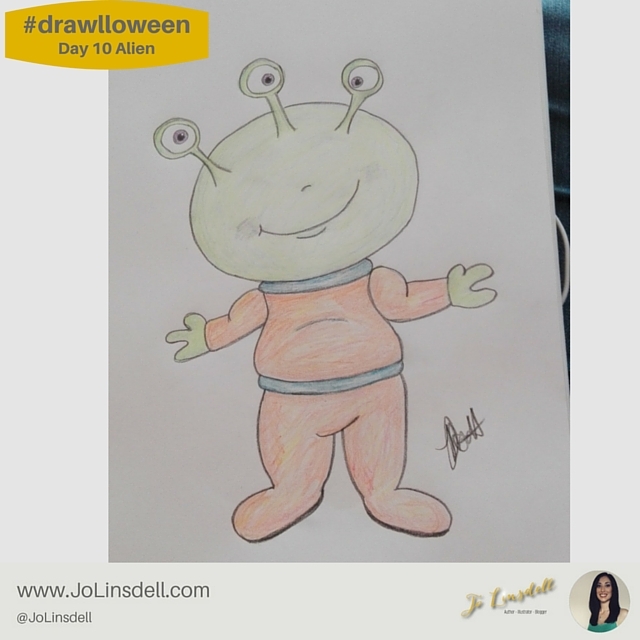 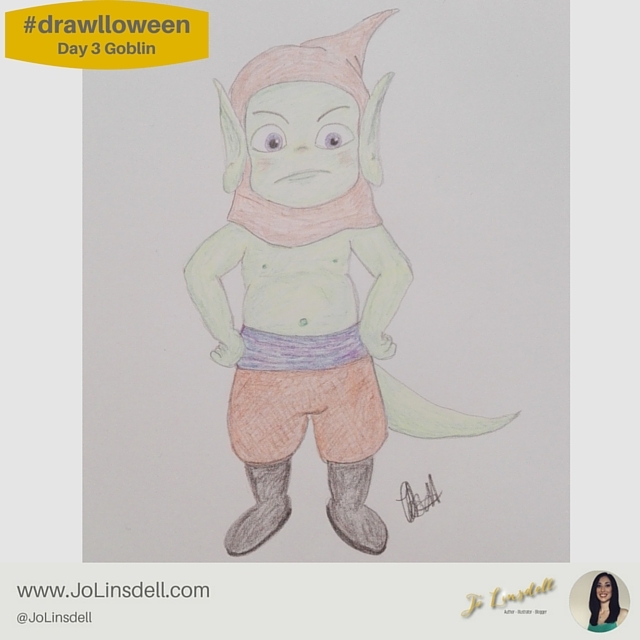 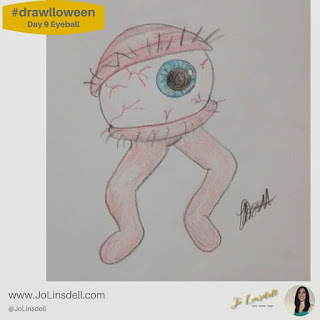 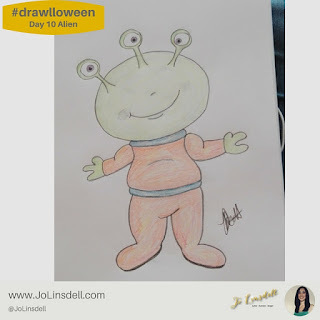 Today marks the final day of the Drawlloween challenge. It's been a fun month of Halloween inspired sketching. 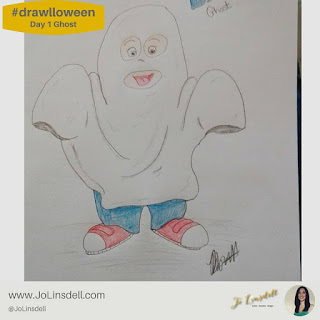 I've drawn some things I never would have thought of drawing without the prompts from this challenge. 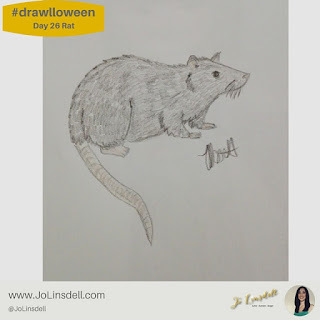 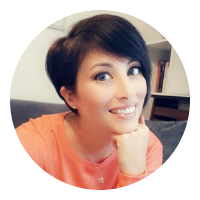 I've also discovered loads of amazing artists, and made new connections through taking part in this challenge. 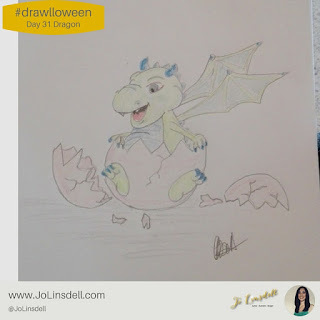 Some of which, even invited me to take part in some illustration contests (I'll be looking more into those). 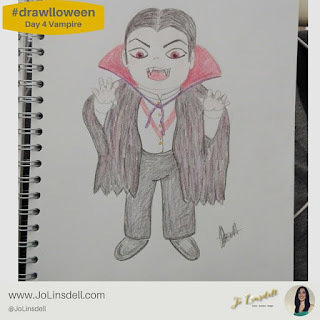 As today is the last day I thought I'd post the whole collection here in the one place, so you can see all of this months sketches together. 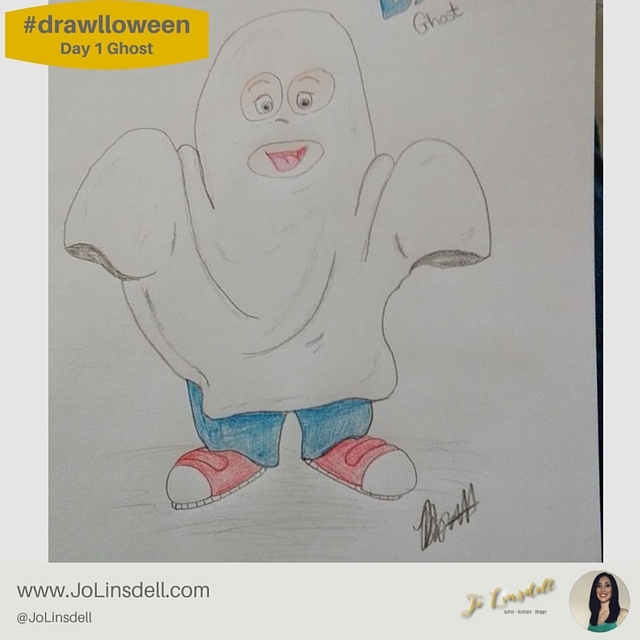 Did you do the challenge? 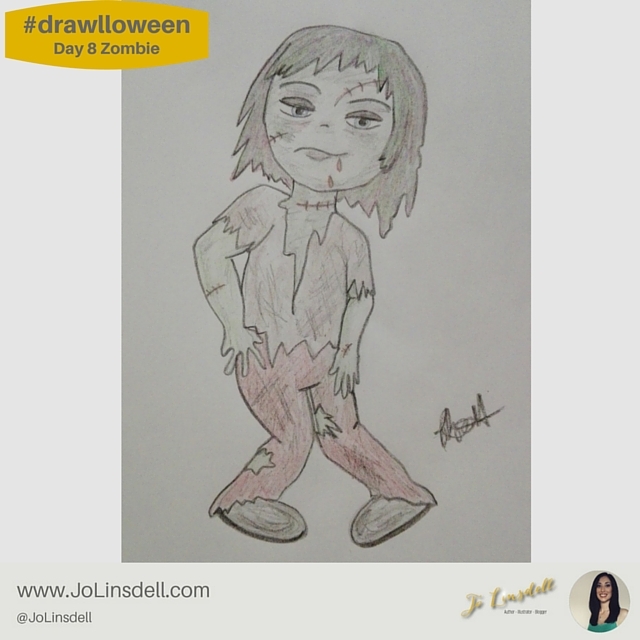 Share the links to your illustrations in the comments section below. 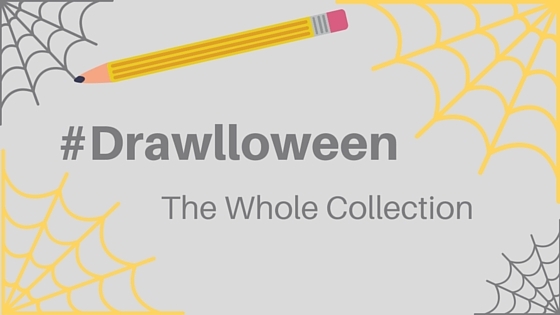 Which was your favourite from the month?